Crude oil prices are up on Monday following weeks of declines after OPEC and allied producers signaled yesterday that they may collectively trim output next year. 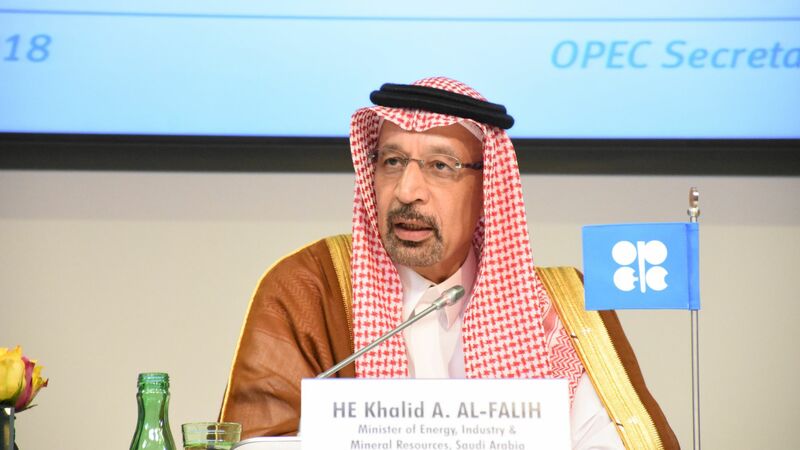 Driving the news: Saudi Energy Minister Khalid al-Falih told reporters in Abu Dhabi that the kingdom plans to cut exports by 500,000 barrels per day next month. On Monday, al-Falih said the Saudis and allied producers would need to collectively cut supplies by as much as 1 million barrels per day to rebalance the market, AP reports.